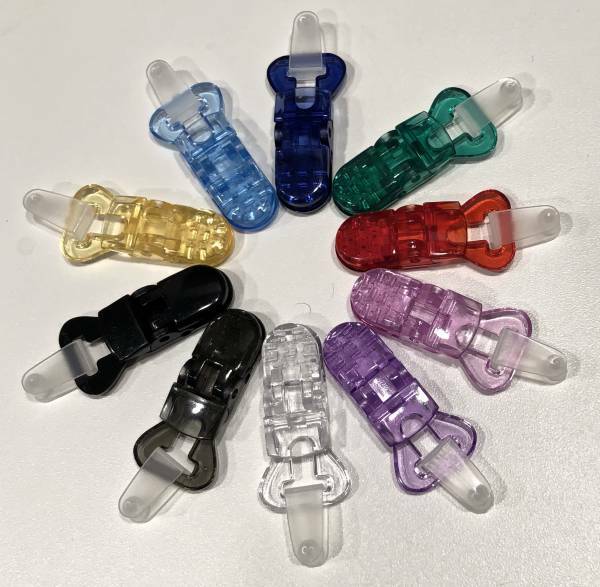 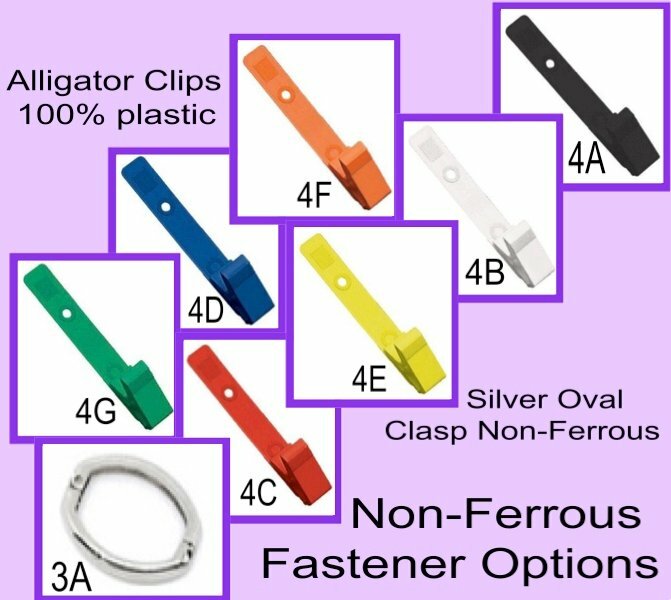 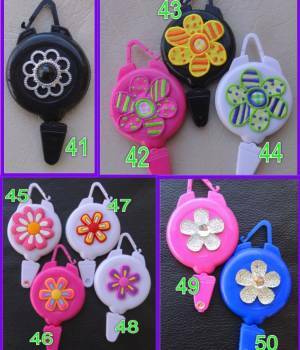 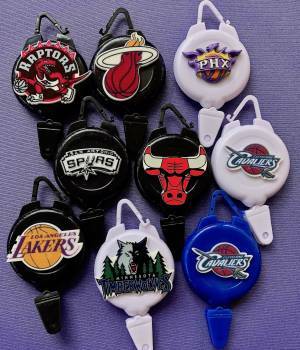 These all plastic clips and Non-Ferrous clasp options give you additional ways to attach your Non-Ferrous Retractable Reel to your clothes. Options listed below. 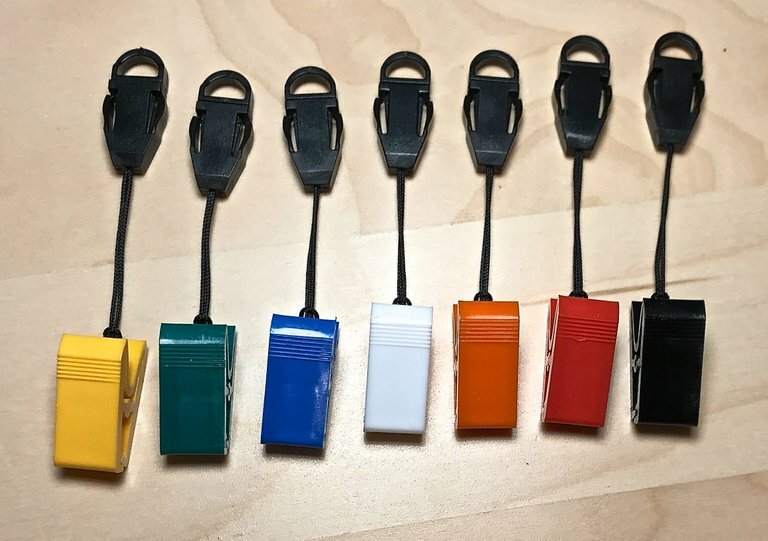 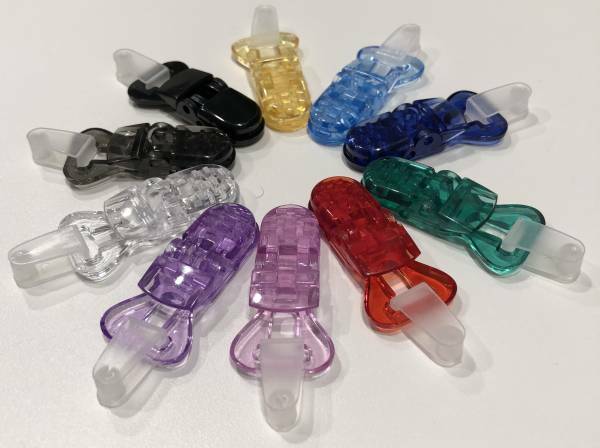 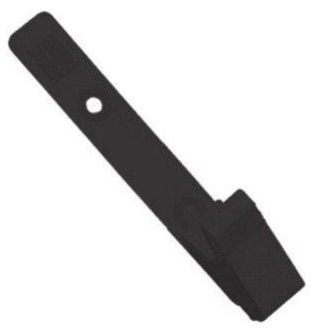 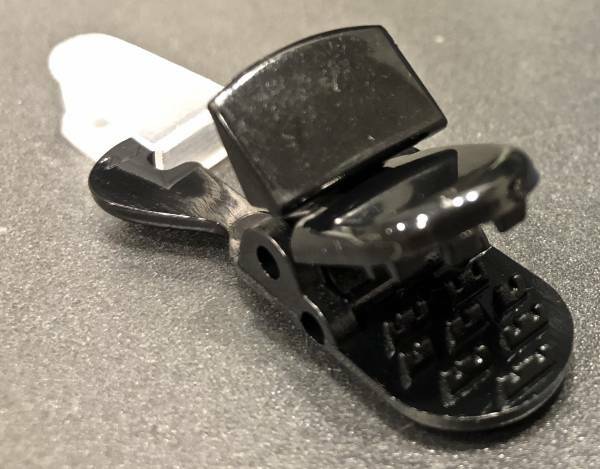 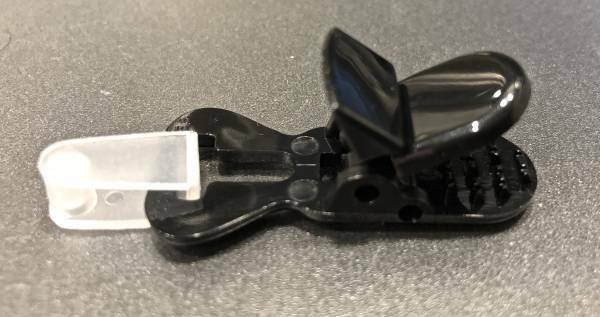 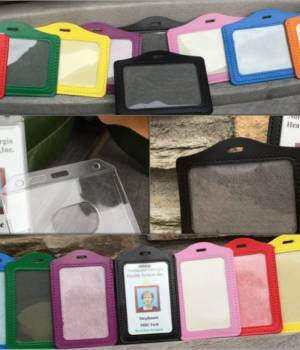 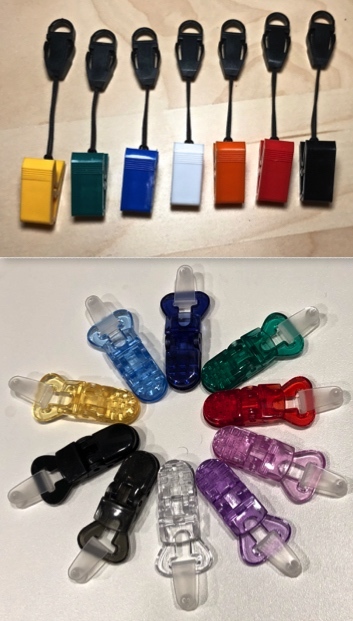 Alligator Clips come with a detachable black cable that attaches to the top of the Non-Ferrous Retractable Reels OR a plastic strap to attach your ID badge. NEW! 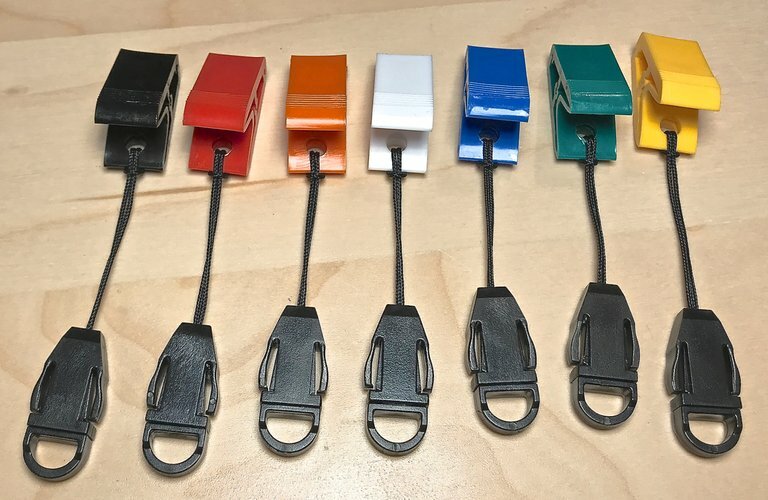 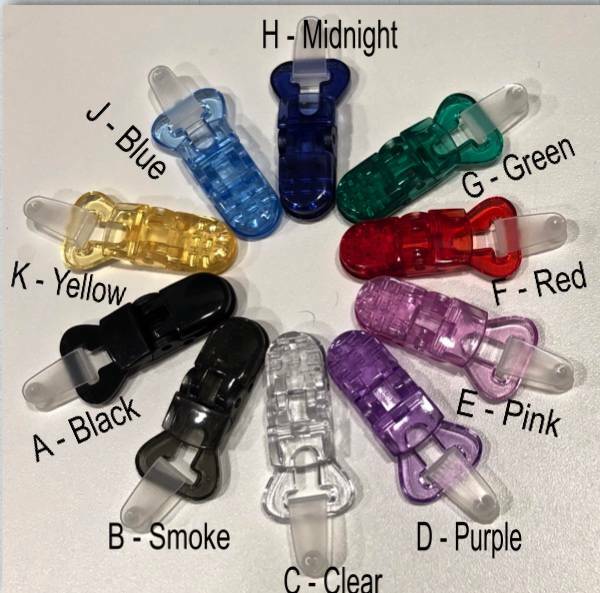 Bulldog Clips are very secure and come in great colors!